This is a guest post by Antonio J. If you would like to guest post on this blog, please check out the guidelines. I absolutely adore my iPhone. However, there are some little details that are increasingly affecting the experience because the UI starts to show its age. I could name the lack of multitasking, or the lack of active content on the lockscreen and/or springboard (no widgets). Or, my main grip, the lack of a decent notification system. 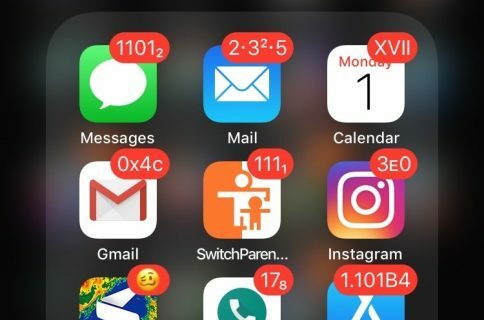 Now that push notification apps are pretty much everywhere, it becomes obvious that the iPhone OS notification system does not cut it anymore. 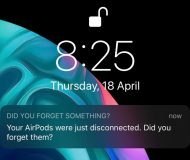 This is something even more blatant when you compare with the elegant and non-obtrusive way WebOS and Android handle notifications. 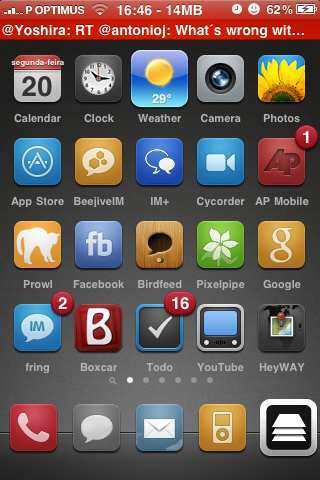 Jailbreakers however can suffer less with this. 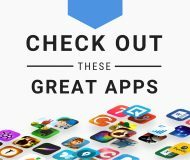 GriP (Growl for iPhone), a Project by KennyTM, author of other well known projects like QuickScroll, presents a great alternative to the stock notification system, even on its current beta stage. With GriP, data from SMS, email and push notifications is displayed in a non-obstrusive way, and there is a lot of extra specific controls provided in specific settings. 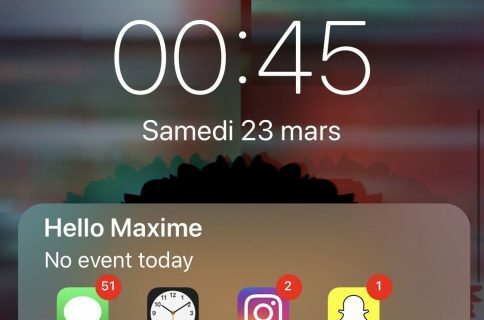 Double Height Statusbar (seen above) , an alternative theme made by the author of the SMS GriP extension, GauraVK92, presents an extra type of notification alert, reminiscent of what can be seen on the latest versions of the iPhone Facebook app. GriP also comprises a Message Log, a resource that if correctly implemented could work like the great Android notification pane. The problem so far was that this log is normally buried deep in the Settings.app, making its usage a problem. Fortunately, tom.blum85, figured a way to creat a SBSettings toggle to quickly access GriP’s message log, without the help from GriP’s developer, that is currently making a pause in all his projects. At any given moment, you can now have global view of all the SMS, Emails and various Push Notifications apps outputs received. 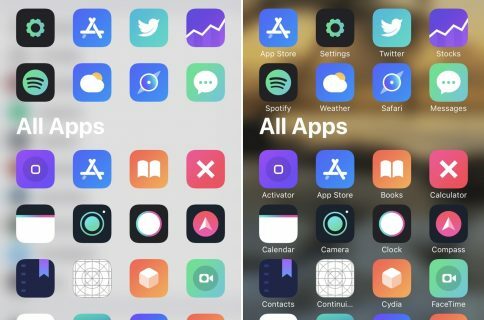 All without missing a single message, without having to flick through pages of apps to find badges, and without having to open every single app to find out what’s new. Regarding this project’s development, there are finally some good news. KennyTM is back to action, with a redesign to GriP, that will be now called iNotifyEx. The information available shows that it will closely folow Android specifications – and that is a very good thing! So stay tuned for more news on this. Note: GriP is now available on Cydia, via the iSpazio repo. However, this release was not sanctioned by KennyTM. 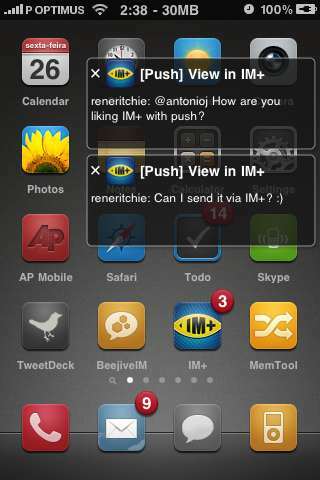 Official release of the new iNotifyEx will be made on BigBoss repo. Antonio J (aka Ares) is a smartphone addict from Portugal. After years of Sony Ericsson and Symbian UIQ fanboyism, he know swears by Apple and the iPhone.